There’s no shortage of topics to discuss when we’re talking about artificial intelligence (AI). It’s hot for a good reason: AI changes the game for the future of everything from social marketing to search. It’s particularly well-suited to change the latter, as search engine results placement (SERP) is already a science rooted squarely in a series of algorithms, some more understood than others. Because it thrives in this algorithmic space, AI is about to shake up search—and SEO—as you know it. Let’s explore. The intention behind the query will matter more than the query itself. 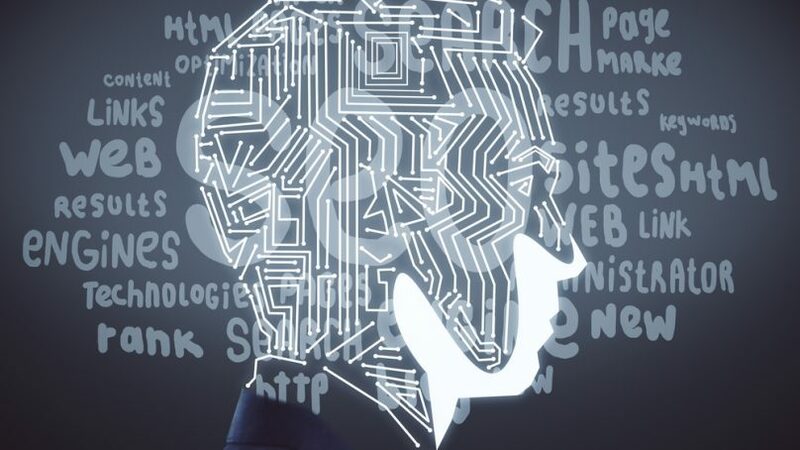 A key way AI is shaking up the world of search is by prioritizing query intent over query And no, I’m not just talking about misspelling a word—it’s bigger picture than that. I’m talking about RankBrain, Google’s machine learning system that makes up the three-legged stool that is Google’s page ranking algorithm (behind relevant links and meaningful content). (Read: The RankBrain Impact on Search: Why You Should Care.) RankBrain harnesses the ability of AI to aggregate data—and infer from that data—to provide answers to questions that may not have even asked. It also thinks one step ahead: What will the person making this query want next? What might they need? Couple that ability to project with AI’s ability to collect massive amounts of data—location, device type, time of day—and the potential for uber-relevant search results balloons. What does it mean to you? Prioritizing intent means it’s a whole new ballgame in the world of search. To stay ahead of the curve, make sure you’re creating content and speaking to the needs of your audience (even if they don’t speak to them themselves). Keywords won’t matter . . . as much. Nobody likes keywords for keywords sake, but AI has upped the ante. 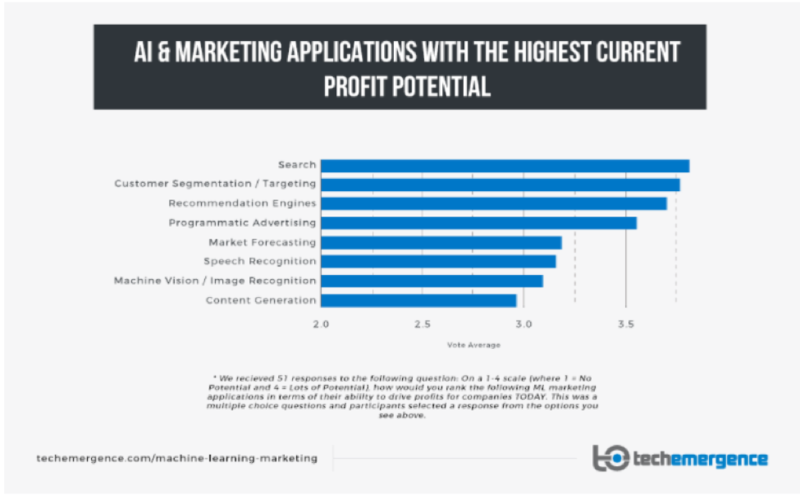 Thanks to the power of AI, RankBrain helps provide relevant search results, regardless of whether or not hot keyword phrases were included in the original query. Why? It goes back to the power of intent (see above). Remember, RankBrain is just the beginning and will only get smarter. What does it mean to you? Don’t try to force keywords and, instead, focus on writing conversationally. That’s important in more ways than one—read on. Voice search will matter beyond words. Because we’re always on the go and toting a variety of devices, the search of the future (or, for that matter, the present) doesn’t look only one way. Of course we still type occasionally, but it’s becoming more convenient to use voice search. Virtual assistants like Siri and Alexa can answer your questions in a matter of seconds without your having to lift a finger—literally. And just like RankBrain, they, too, are getting smarter. What does it mean to you?Voice search is often more informal in nature, so make sure you’re optimizing your content and site with easy-to-understand and engaging language. Site visitors should feel like they’re having a conversation with your copy—because, now and in the foreseeable future, they may very well be. Want more? My colleague, Daniel Newman, has also written extensively on this topic. Read his piece here: How Chatbots And Deep Learning Will Change the Future of Organizations. Google Just Told You How to Rank. Are You Listening?